The two-acre garden at Harper's Mansion complements the National Trust-owned heritage building. Wide grass paths and plenty of seating encourage you to linger. It is spectacular in Oct/Nov when a hundred heritage roses bloom but a woodland walk, a pond framed with giant gunnera, a herb and a produce garden provide interest throughout the year. Add the hedge maze and it becomes a garden for both you and your children to enjoy! Annual Rainfall avg: 1254mm. Summer avg. 311mm. No. of rainy days: 51 Winter avg. 272mm. 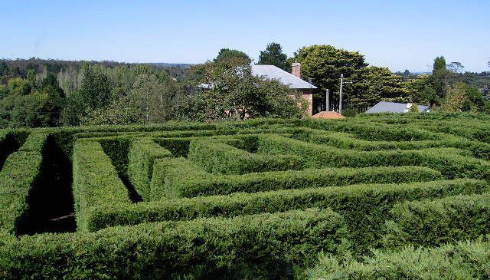 Stroll the two-acre Garden and try your luck in the Maze. Probably a paddock at the time of the Harper's, today the garden is maintained by volunteers and while not pretending to be 'heritage' is in keeping with the house. Its wide grass paths lead to open lawns and wooded walks between which are large garden beds, one filled with fruit, vegetables and herbs, the other with heritage roses. A great place for a stroll, a picnic or to celebrate a family occasion. Then there's the maze. Finding your way to the centre is challenging .... but so too is finding your way out! In 1995, before the main garden was laid out, Heather Cant, a leading name in the rose world and then a member of the Harper's Garden Committee, drew up a list of heritage roses and selected several varieties for planting in the long border running from the front gate to the house. Later a decision was to extend the plantings into the main garden to make heritage roses a major feature. 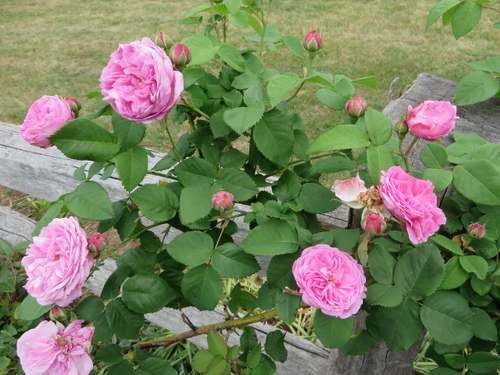 Including these roses in a National Trust garden was seen as a way to secure their future. Harper's Mansion was built by James and Mary Harper soon after 1834 and has had a long and varied ownership. When the National Trust acquired the house in 1978 it was in a very poor state. Between 1979 and 1983 the building was re-roofed and all the external brickwork, stone and joinery restored. 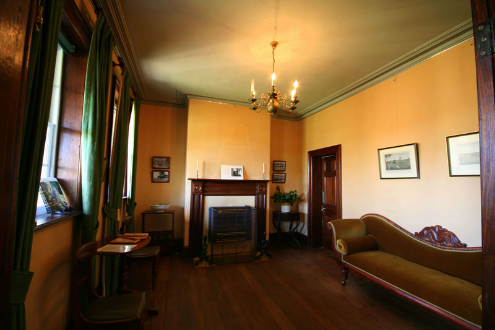 Inside floors and ceilings were repaired or replaced and the old staircase removed and rebuilt. The fireplaces, windows and doors are original but have been stripped, re-stained and in some cases new glass inserted. 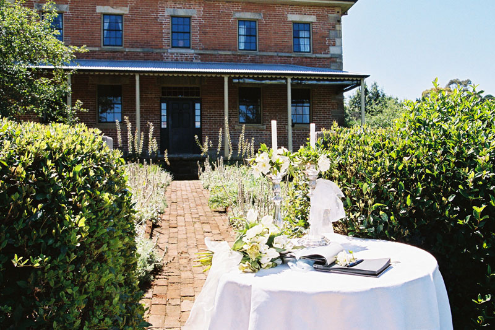 If you have always dreamed of exchanging your wedding vows in a lovely heritage style garden, with a weathered brick and sandstone mansion in the background, your dream could come true. Harper's is also available to hire for your exhibition, garden party or even a children's party in the Maze.